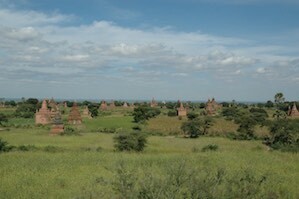 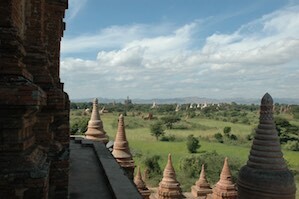 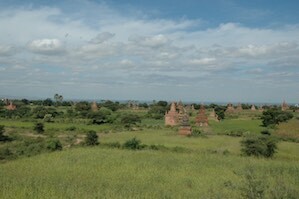 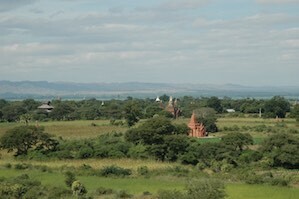 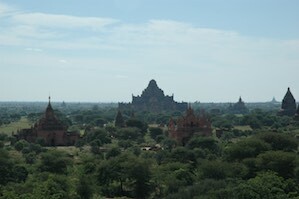 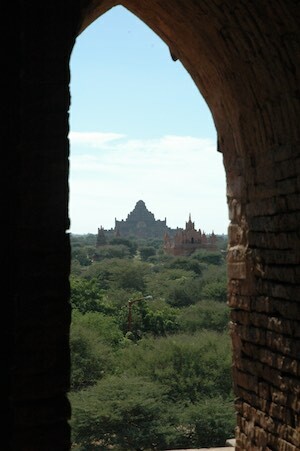 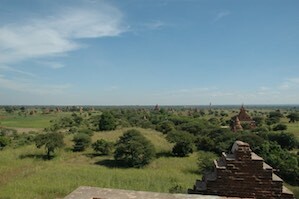 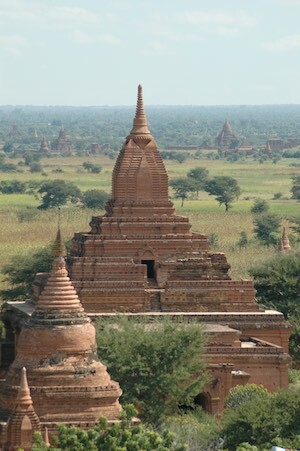 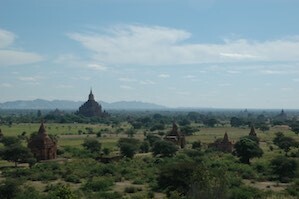 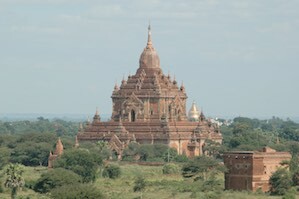 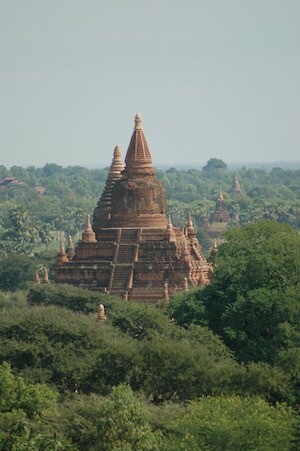 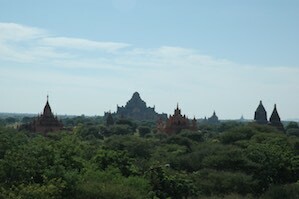 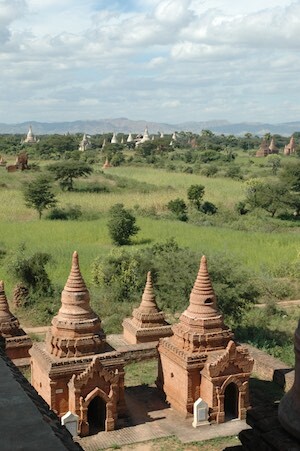 Bagan was the capital of the Pagan Empire, which reached its’ peak between the 11th and 13th centuries. 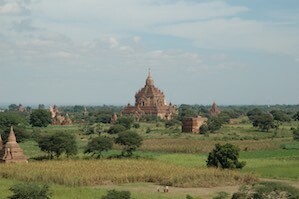 This prosperous city raised more than 10,000 temples, of which more than 2,000 remain. 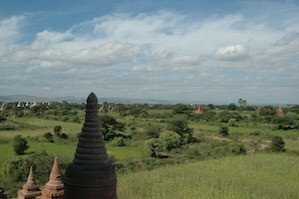 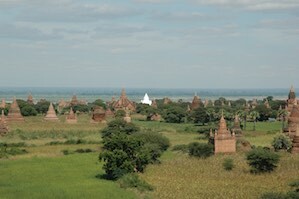 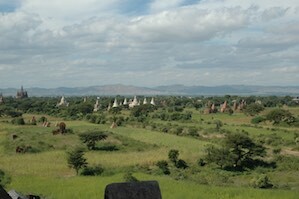 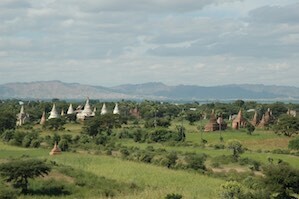 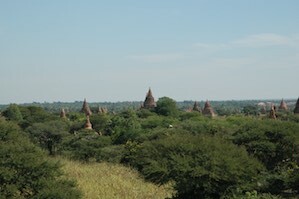 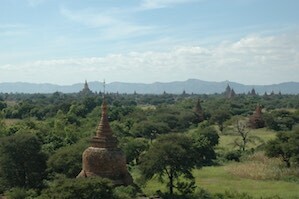 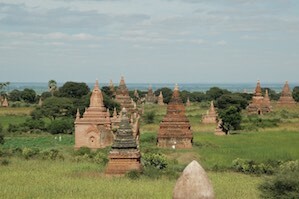 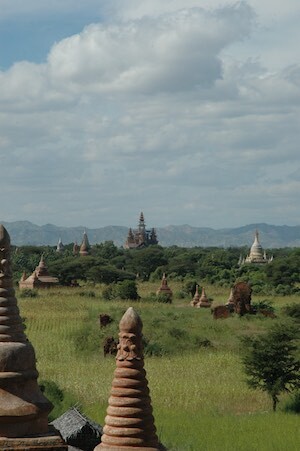 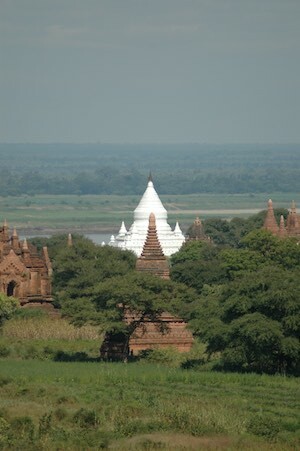 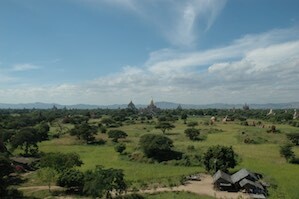 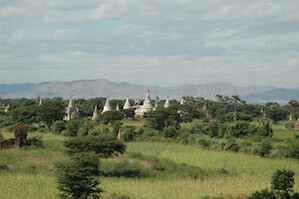 It is amazing to see the many stupas rise out of the fields along the banks of the Irrawaddy river.